Sales & Lead Management module is built from a deep understanding of the new generation of car buyers. Built on cutting-edge SAP technology, the Sales & Lead Management module benefits from a technical infrastructure that can effortlessly scale and meet the demands of modern car dealerships by providing blistering speed and rock-solid reliability on any available device. Available either via secure cloud or as an on-site installation, Sales & Lead Management will effortlessly slot into any car dealership’s existing infrastructure preferences. The Sales & Lead Management module is fully compatible with tablets, enabling sales teams to be free from desk-based enquiries. 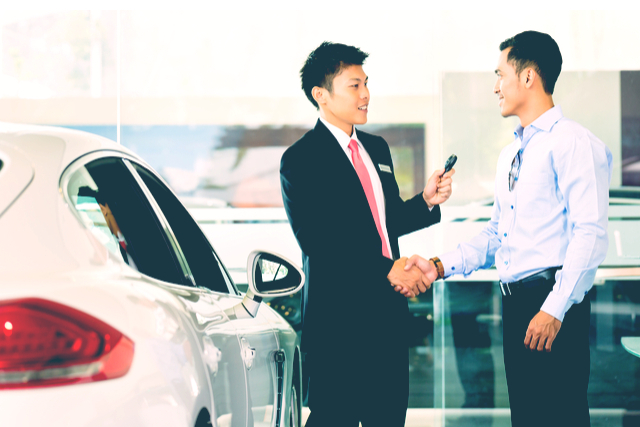 Potential customers can be guided through the sales process, no matter where they happen to reside in the showroom.